Love Frequency November’s Autumn Edition. 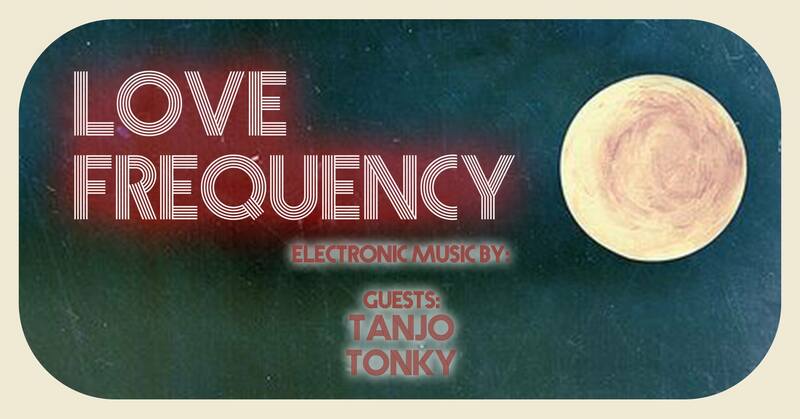 Love Frequency’s second night at our basement bar welcomes fellow Wonky Resident and Dj Tanjo, a well regarded Dj who’s been recently warming nights up for Haze for some outstanding artists including Harrison BDP and Mall Grab. Getting Things started nicely on her birthday will be Dj Tonky expect anything from disco, funk, soulful and jackin to deep, afro and house. Get on down Early for Free Entry and Happy Hour Action.